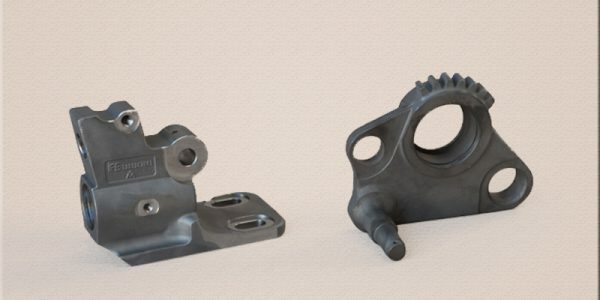 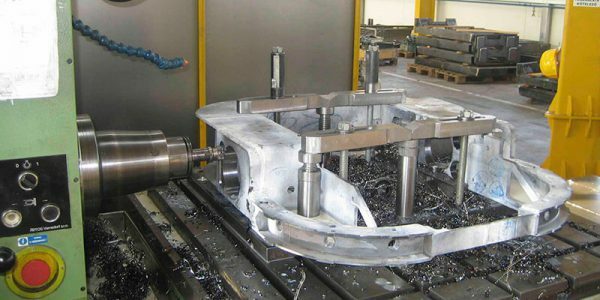 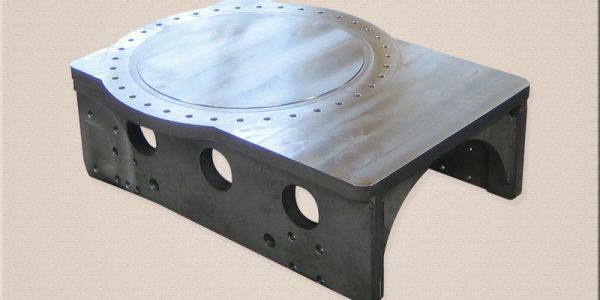 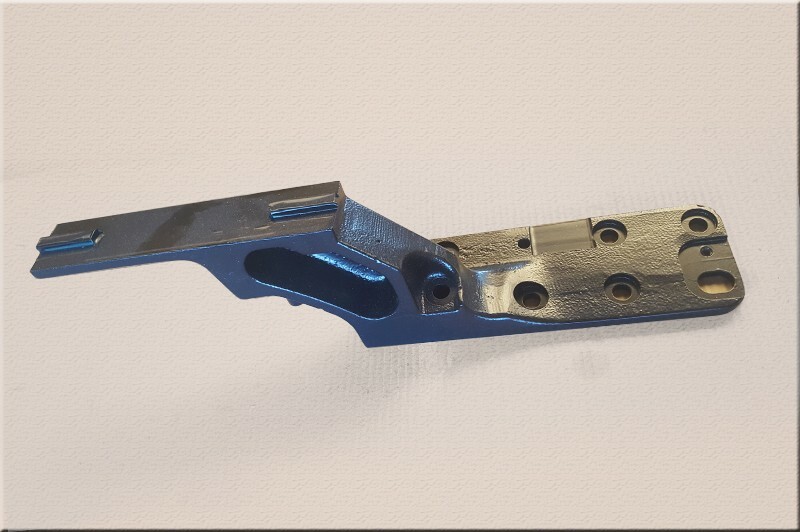 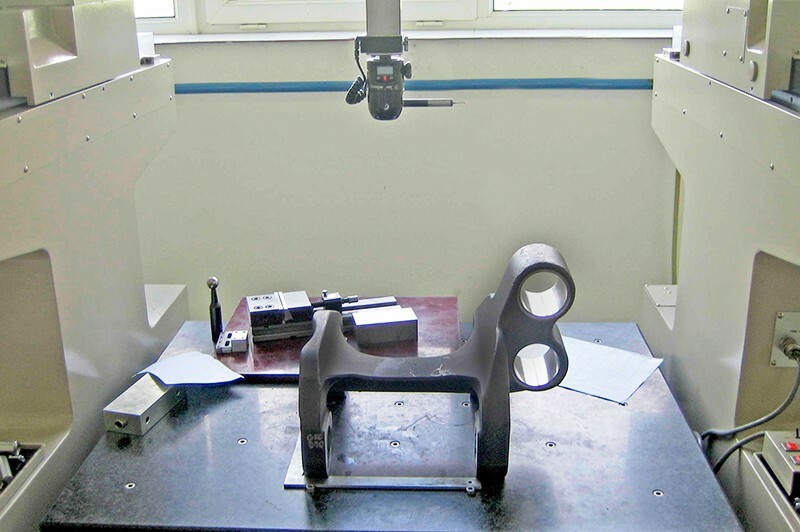 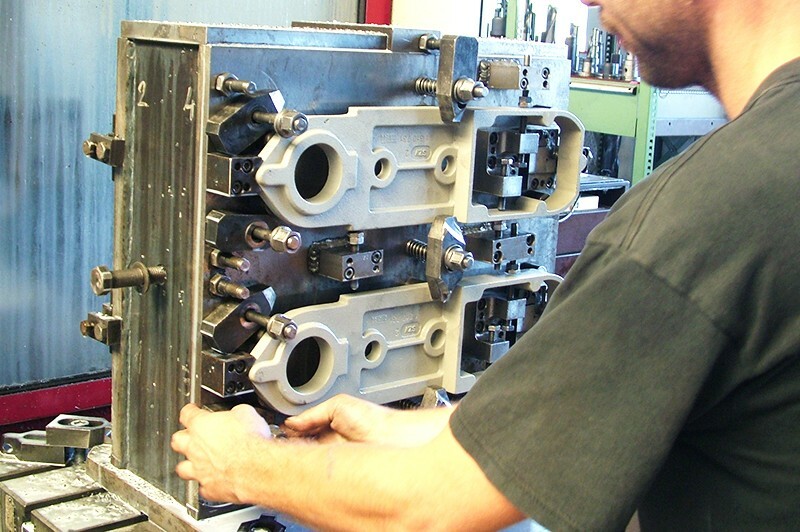 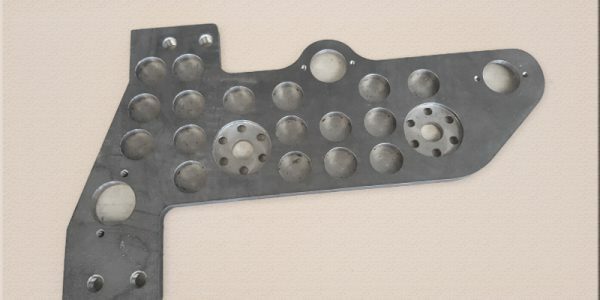 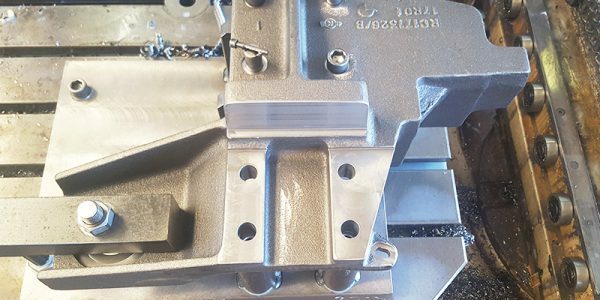 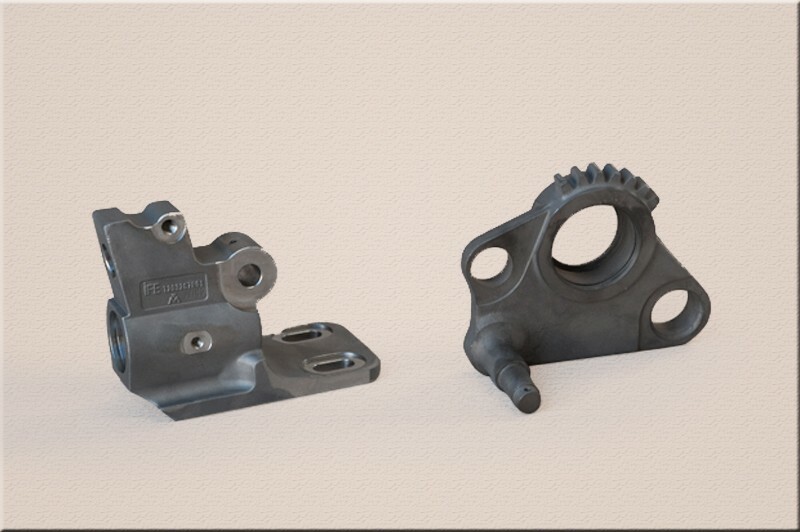 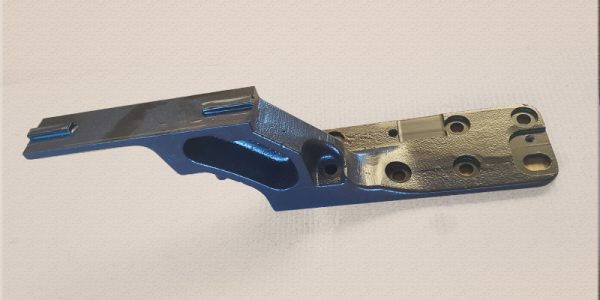 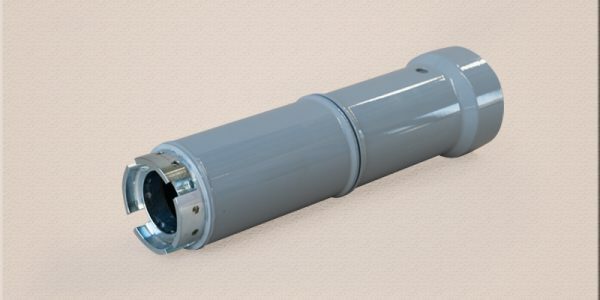 Machining - ANTAL Forgácsoló Kft. 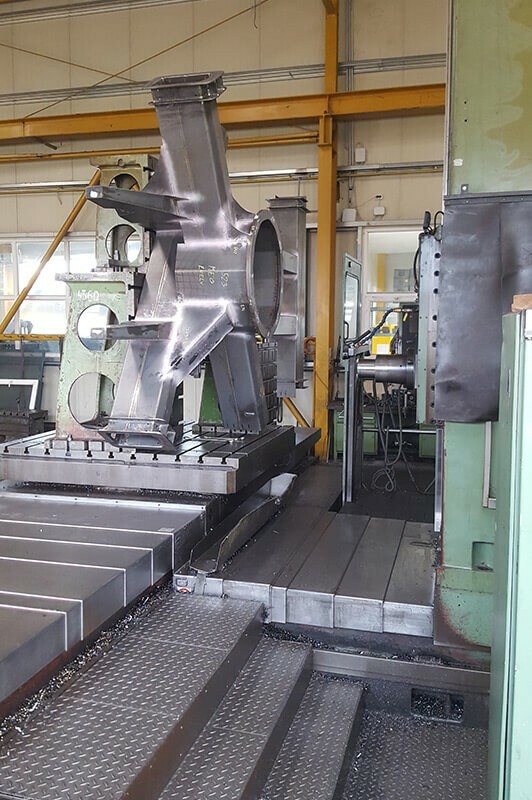 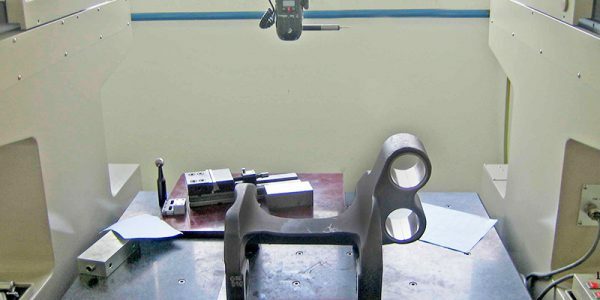 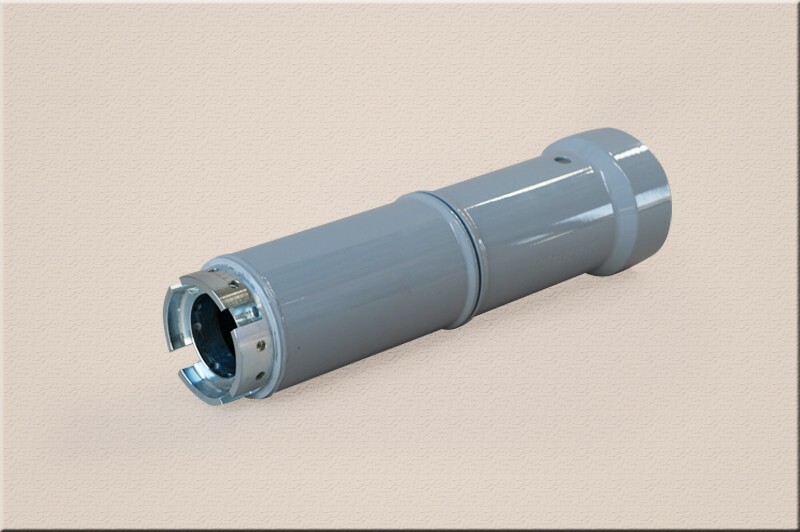 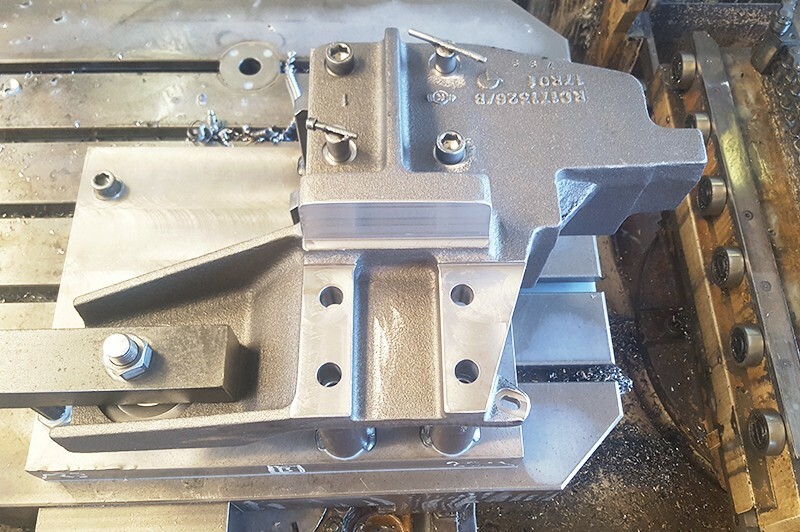 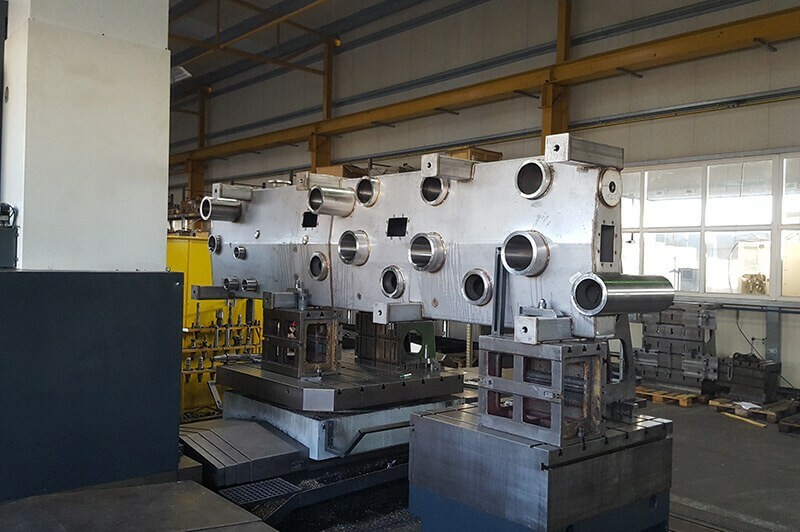 Our company started it’s history with machining, so we can say, that reliability, precision, technology and experience, all are present in our factory. 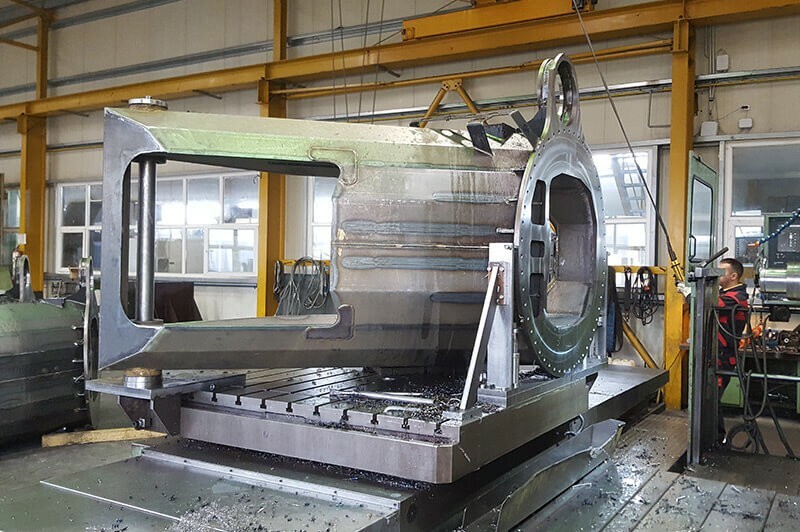 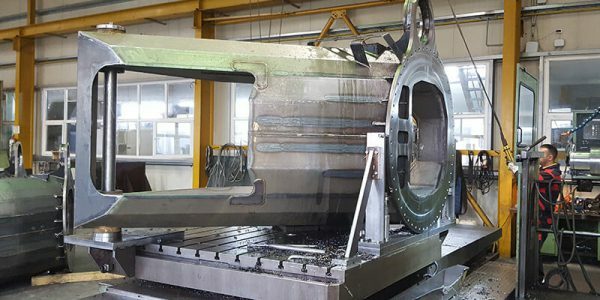 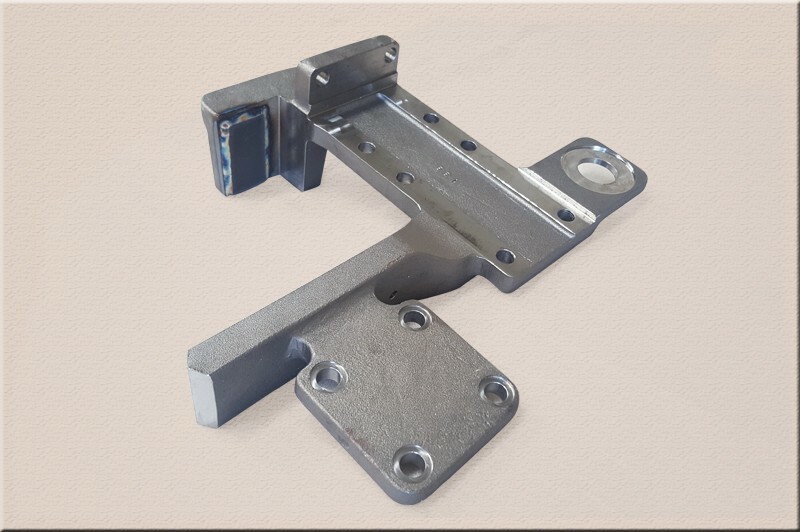 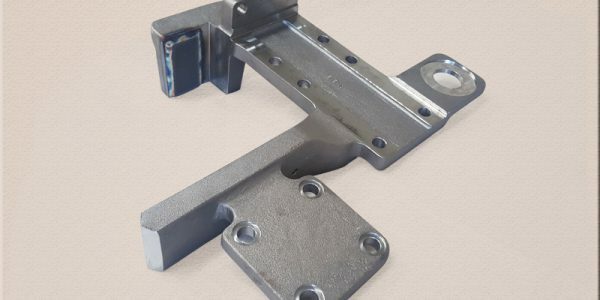 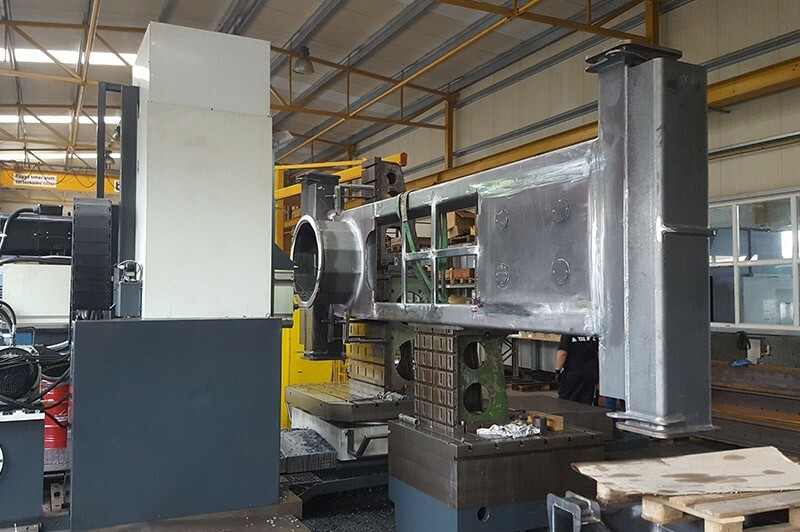 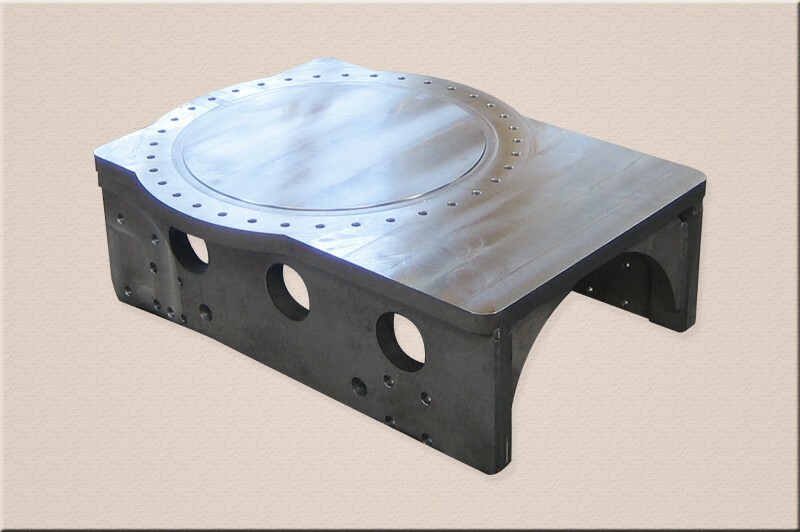 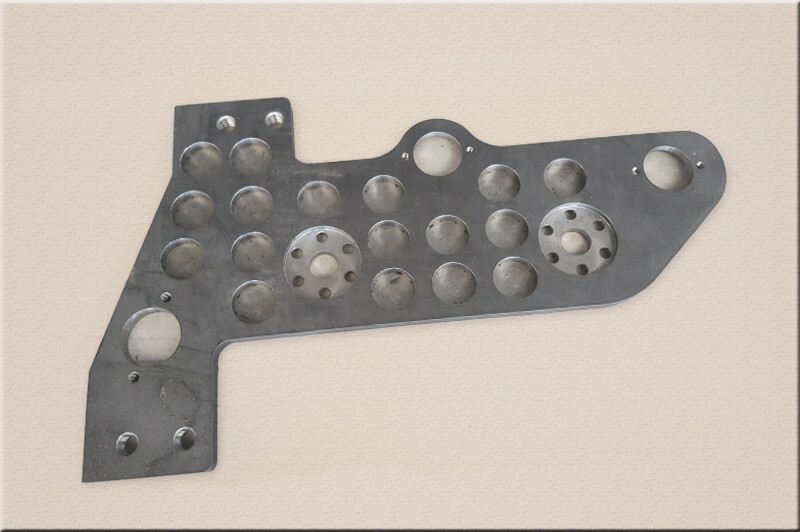 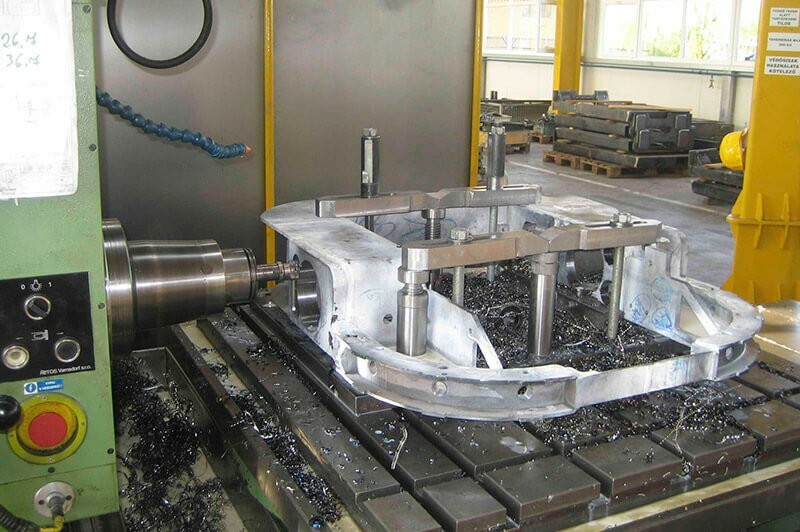 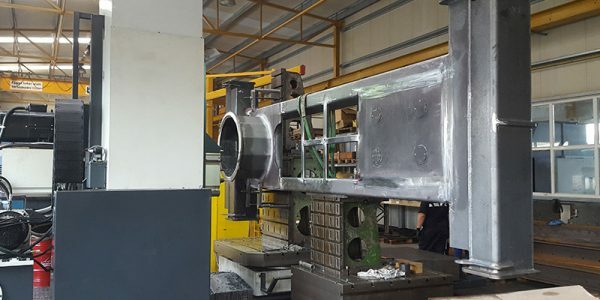 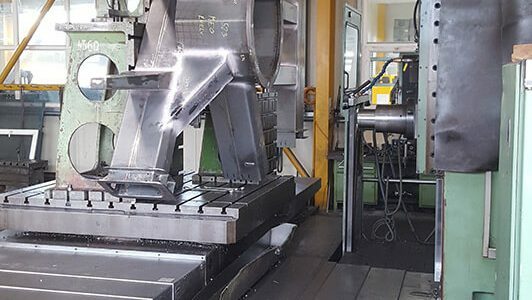 The machining section lays on a 3000 m2 area, with more than 15 modern CNC workcenter, thus our manufacturable opportunities are excessively wide, it reaches from the large (3650mmx1500mmx1000mm ), to the very small parts in size. 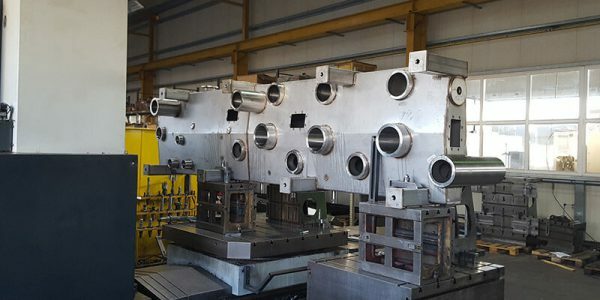 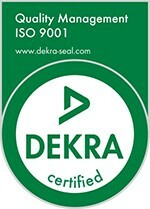 We are constantly modernizing our machinepark, so our company is adaquate for the highest of demands of our partners.